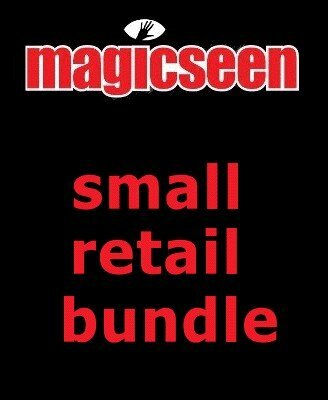 You will get 4 printed copies of the most current Magicseen issue sent free of charge via USPS priority mail to you. Suggested retail price is $6 per issue. Priority mail also means that most likely you will have the issues in your store before subscribers will receive them at home, giving you a hot new item to draw your customers into your store. If you need more issues we also have an even better deal for our 20 issue bundle .